According to the products ,can be negotiated. Investment casting is an industrial process based on and also called lost-wax casting, one of the oldest known metal-forming techniques.From 5,000 years ago, when beeswax formed the pattern, to today’s high-technology waxes, refractory materials and specialist alloys, the castings allow the production of components with accuracy, repeatability, versatility and integrity in a variety of metals and high-performance alloys. 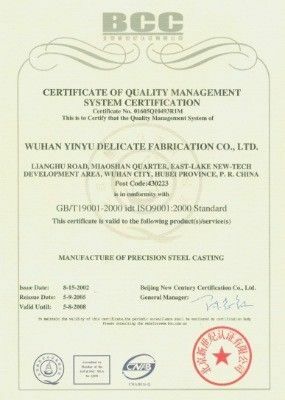 The process is generally used for small castings. It is generally more expensive per unit than die casting or sand casting, but has lower equipment costs. It can produce complicated shapes that would be difficult or impossible with die casting, yet like that process, it requires little surface finishing and only minor machining. Investment casting is used in the aerospace and power generation industries to produce turbine blades with complex shapes or cooling systems.Blades produced by investment casting can include single-crystal (SX), directionally solidified (DS), or conventional equiaxed blades. Investment casting is also widely used by firearms manufacturers to fabricate firearm receivers, triggers, hammers, and other precision parts at low cost. 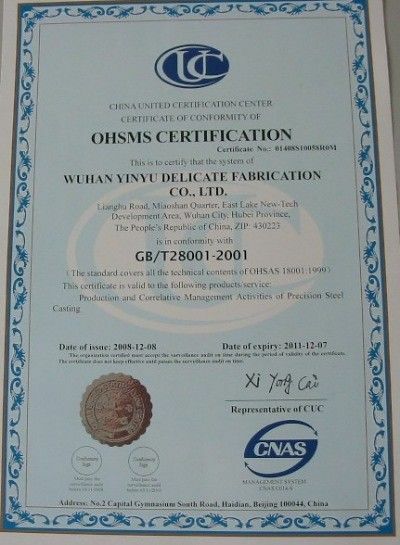 Other industries that use standard investment-cast parts include military, medical, commercial and automotive. Q1: Are you a factory or a trade company? Q2:Do you make customized products or finished parts? stock is considered when customers requires. Q3: Where can I get product&price information? A: Send us e-mail , we will contact you as we receive your mail. A: Kindly please provide us with the product drawing in PDF,and it will be better you can offer DWG or IGS. 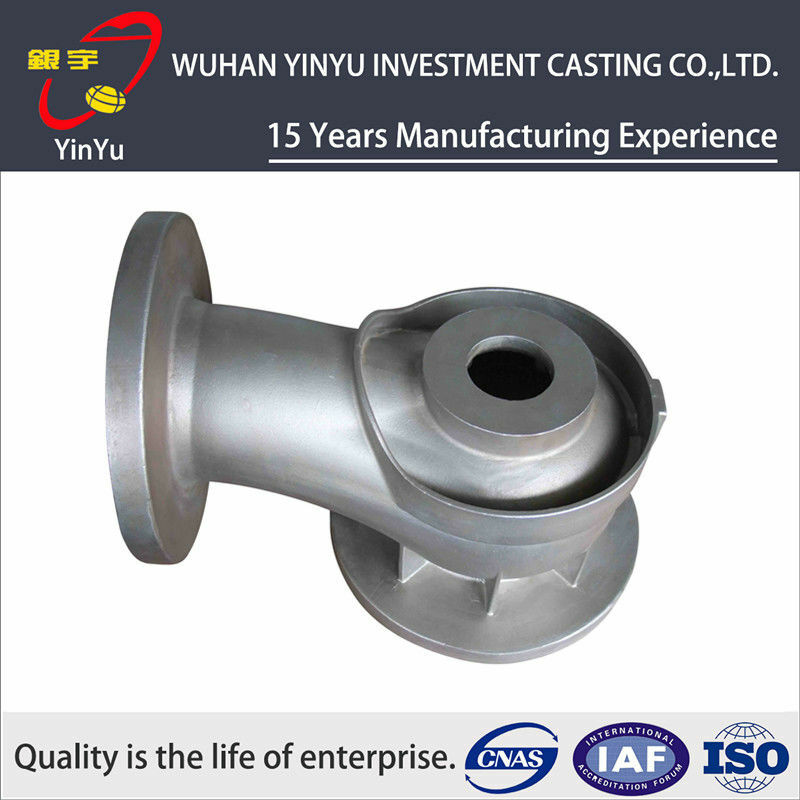 China Good Quality Steel Investment Casting Supplier. Copyright © 2018 - 2019 steel-investmentcasting.com. All Rights Reserved.